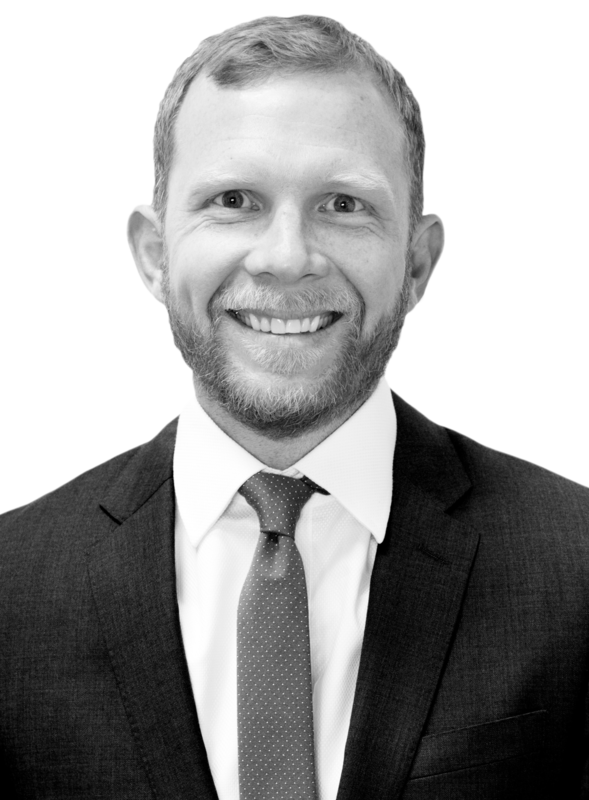 Greg Schaffer is of counsel with The Simon Law Group, associating with the firm on high exposure cases in Northern California. Greg started his career as a defense attorney, working for insurance companies, corporations, and their clients. Tired of the unrewarding work of saving corporations and insurance companies money at the expense of injured people, Greg switched sides in 2012 to fight for individuals and consumers. Greg now uses his knowledge of defense strategies and tactics to ensure insurance companies and corporations pay full and fair compensation to his clients. Greg’s practice focuses on personal injury cases involving motorcycle, bicycle, pedestrian, and motor vehicle collisions, wrongful death, catastrophic injuries, defective products, assault and battery, premises liability, medical malpractice, and dependent adult and elder abuse. His education in biology, chemistry and psychology is an asset in evaluating medical issues, including the nature and extent of his clients’ injuries and their need for future medical care. Greg believes that law practice is not only being a good orator, writer and negotiator, but also spending time with his clients to ensure they understand the law, their case, and their options so they can make fully informed decision. He takes pride in developing relationships with his clients, and making sure the litigation process is as stress-free and easy for them as possible. Mr. Schaffer lives in San Francisco and is an avid bicyclist, surfer, climber, and runner.